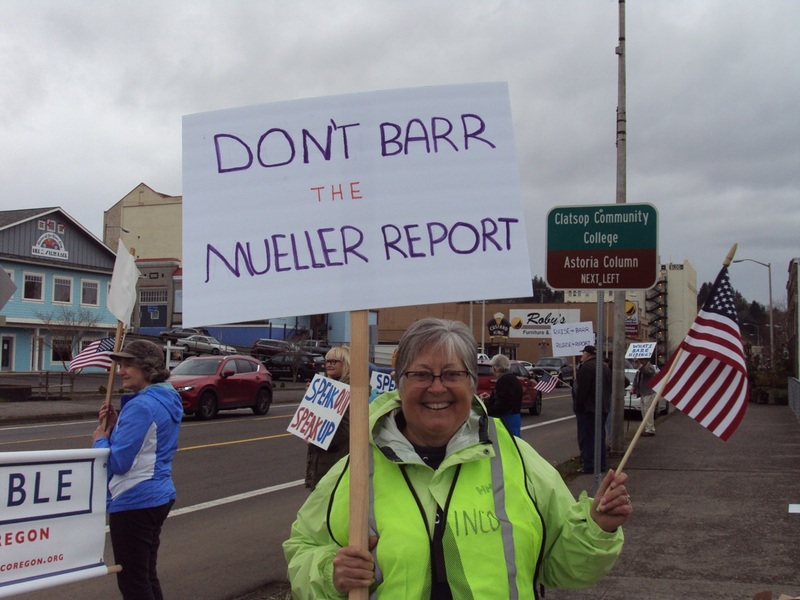 Our event on April 4 was one of more than 300 pin a nationwide Day of Action to demand the immediate release of the Mueller report to Congress and the public. We loved the enthusiastic supportive horn-blowing and waves of people driving by. CALL BETSY AND TIFFINY TODAY! Tell them to support important progressive bills coming to a vote! Betsy's at 503-986-1716 and Sen.BetsyJohnson@oregonlegislature.gov. 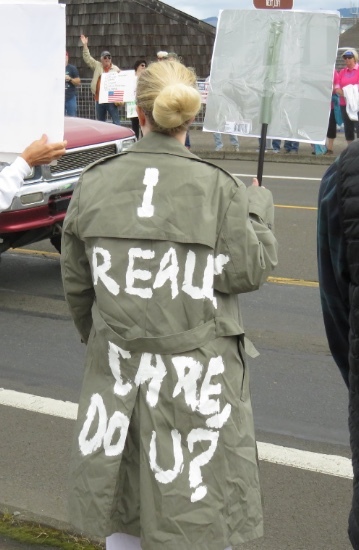 Tiffiny's at ‭(503) 986-1432‬ and Rep.TiffinyMitchell@oregonlegislature.gov. 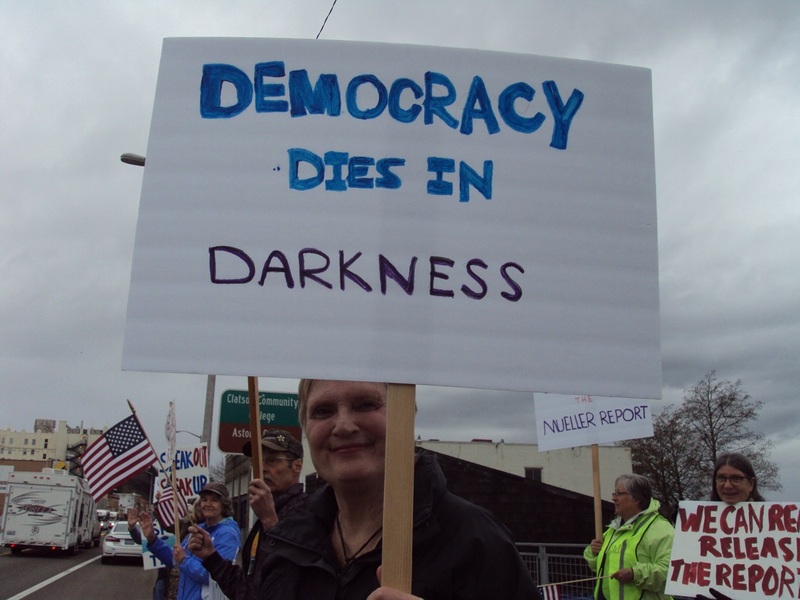 • NPV: The Oregon Senate votes on National Popular Vote (NPV) early this week. Please call Betsy ASAP to urge her to vote YES for SB 870. 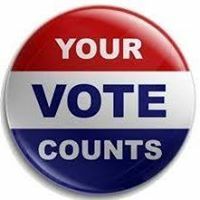 The National Popular Vote bill would guarantee the Presidency to the candidate who receives the most popular votes in all 50 states and the District of Columbia. 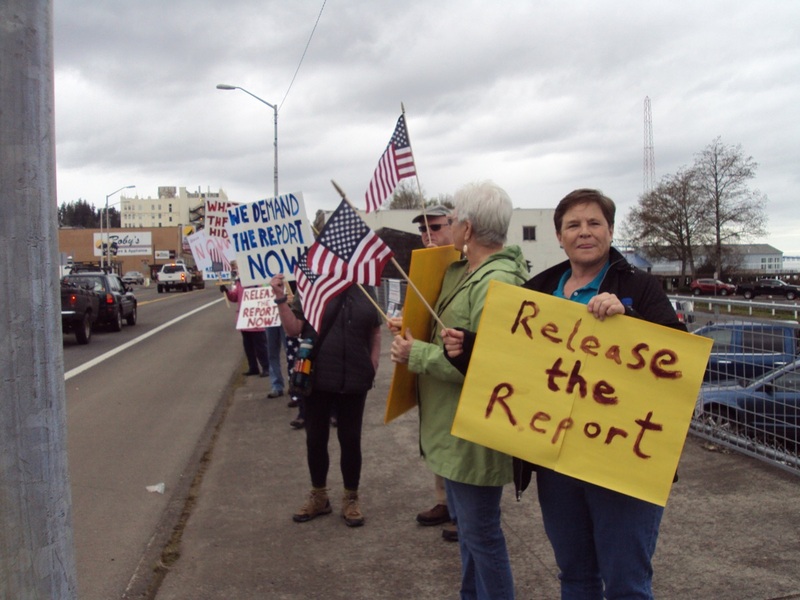 • CAMPAIGN FINANCE REFORM: Oregon's latest attempt to limit corporate and individual campaign contributions is SJR 18, with Measure 5 amending. It's likely to be voted on soon. • THE STUDENT SUCCESS ACT: HB 2019 proposes improved funding for education. Please ask Betsy to support the measure, which was largely developed by a joint Senate and House committee. More details below. • CLEAN ENERGY JOBS: HB 2020 will help fulfill Oregon's economic development and climate change goals. This is another issue Betsy has not committed to, and she needs to hear from us. • GUN SALES AND STORAGE: SB (Senate Bill) 275 and HB (House Bill) 2505 would require that that guns be safely secured. HB 2251 was introduced by Governor Kate Brown to require common-sense limits on gun ownership. After consulting with Mom's Demand Action and reviewing these bills, INCO'S Advocacy Team has endorsed these bills. Contact info is here. Tell your Members of Congress to protect children wherever they are. This would be a first step toward resurrecting the push for a modest increase in corporate taxes as a means of generating much-needed revenue for education and other common-good priorities. Oregon voters want new revenue to be tied to a specific need, and Oregon's education funding is what Our Oregon is recommending take center stage in that effort. The legislature's Joint Committee on Student Success report explains HB 2019. State Senator Betsy Johnson is crucial for this to succeed. The hearing on Thursday, April 11 at 5 pm would be a great reason to go to Salem. If you can attend the hearing to show support and/or testify, please complete this RSVP form. Join Congresswoman Suzanne Bonamici to talk about what matters to you. Staff will be available to meet individually with anyone experiencing problems with federal agencies. 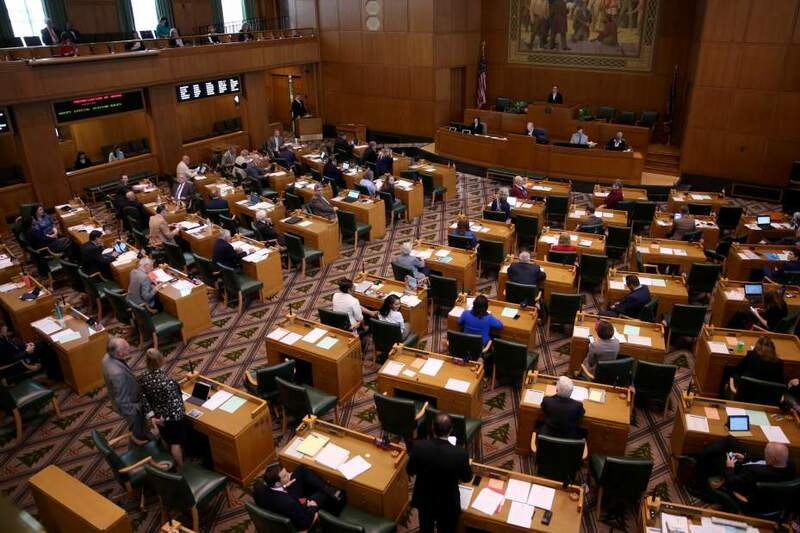 STATEWIDE: Oregon’s plastic bag ban BILL is headed to the House floor for a vote. HB 2509, which backers call the Sustainable Shopping Initiative, would ban single-use plastic checkout bags and impose a 5-cent fee on single-use paper bags. Please contact Representative Tiffiny Mitchell to ask her to support this bill. LOCAL: Seaside residents or Seaside business owners: Please sign this petition to support a ban on single-use plastic bags in Seaside. Please contact your city councilor to urge a YES vote on the measure, which will be coming before Astoria City Council soon. Thank businesses where you shop for offering alternatives to plastic bags. Reusable bags are available at many retailers, and they make great gifts. 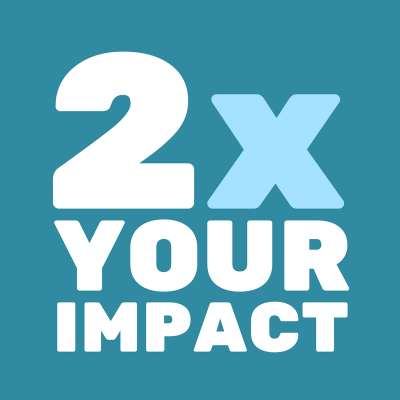 Write an an online comment each week to large stores where you shop to ask them to discontinue using plastic bags at checkout, to charge for paper bags, and to motivate customers to bring their own bags. Contact Safeway, Fred Meyer, and other chains where you shop. 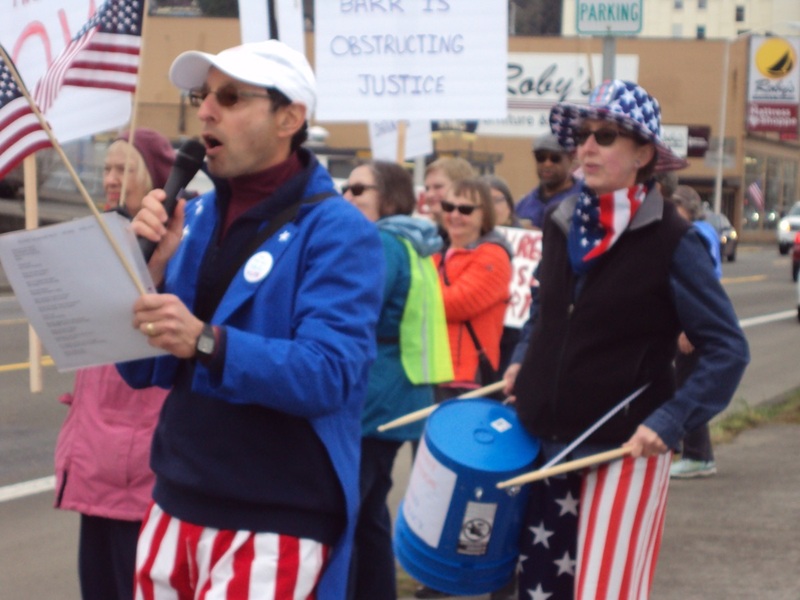 Thanks to everyone who showed up to stand up for democracy at Thursday's rally. 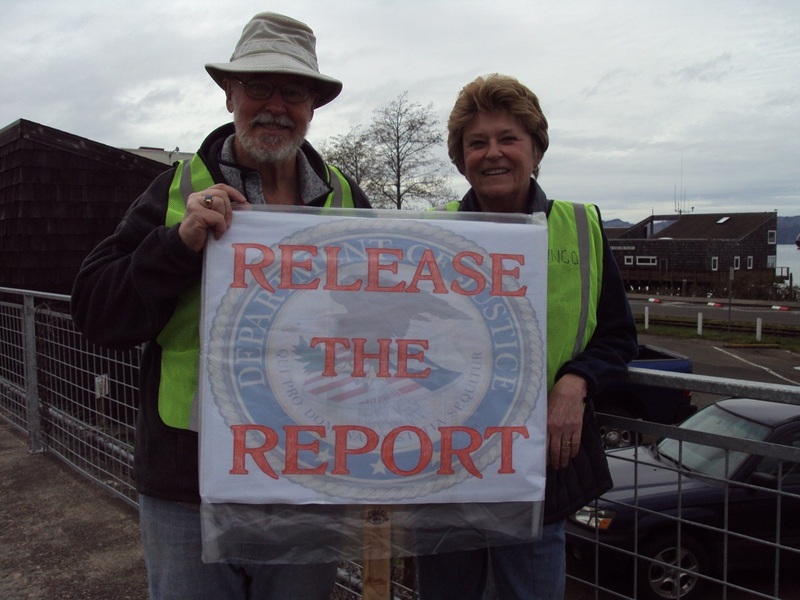 We demand accountability and transparency at the highest levels of government. 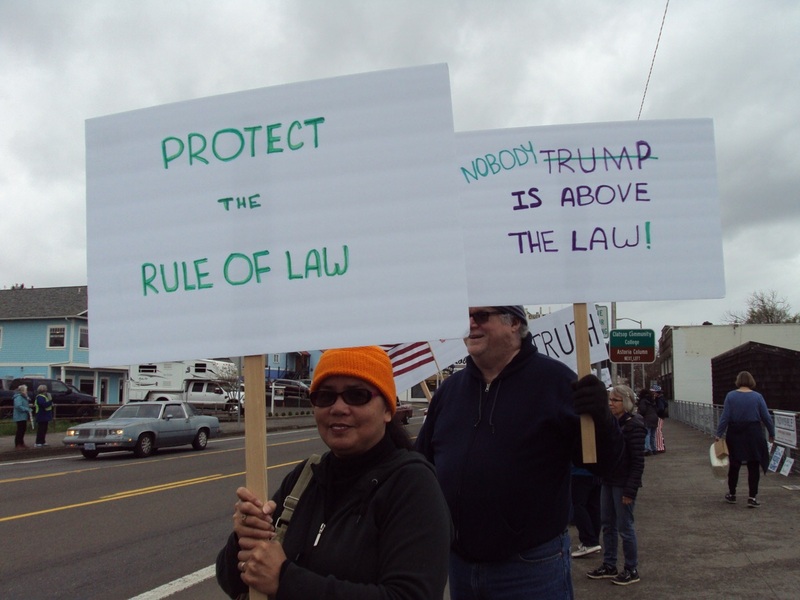 Tuesday, April 9 - Seaside-Gearhart Community Group, 6:30-8:00 at Kathleen's in Seaside. Contact incoregon@gmail.com for directions. 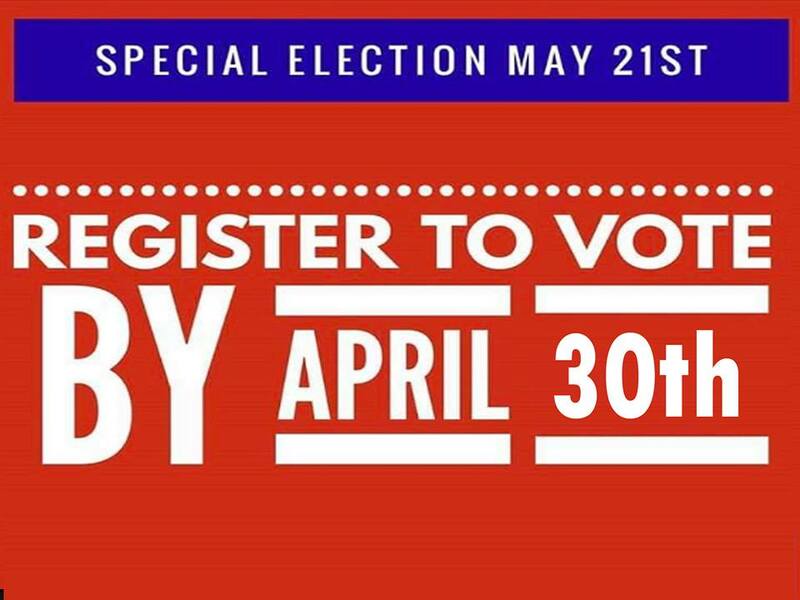 Tuesday, April 30 - Last day for new voters to register to vote in the May 21 Special Districts election. Clatsop County Elections, 820 Exchange, 2nd floor, Astoria. Saturday, May 4 - Astoria Community Group monthly meeting, 10:30 a.m. - noon, WineKraft, on the Riverwalk at the foot of 10th. The Western world has enjoyed relative peace and prosperity since the end of WW2, and most people alive today have never known anything else. That's the most dangerous time for any state of peace, any civil right, any democratic type of government -- when nobody remembers the alternatives. Because those alternatives are always out there, never far from the edge of the campfire, waiting and watching. INCO, c/o PO Box 536, Warrenton, OR 97146.